I saw Ode to Joy today – Baruto no gakuen バルトの楽園 in Japanese. Ode an die Freude in German. 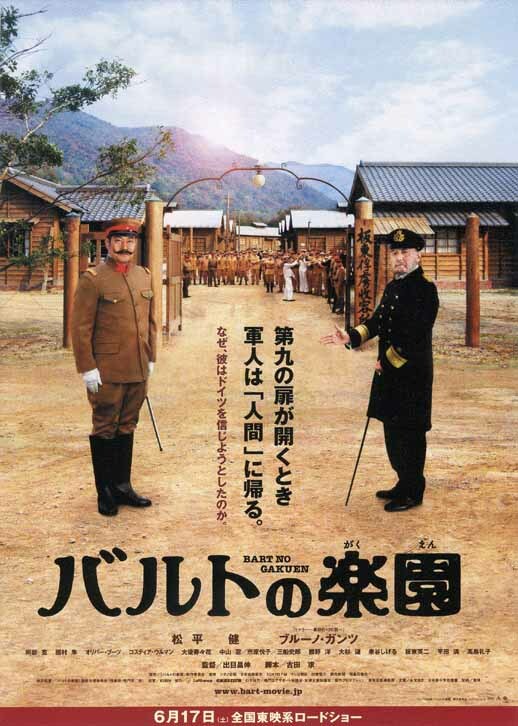 It’s the story of a prisoner of war camp in Japan during the First World War. Some of the actors overact a little – it’s a Japanese film so that’s normal. Bruno Ganz was very good as always and Ken Matsudaira was really excellent too. He has great charisma. The overall theme was respect for each other. And if we had that we wouldn’t have wars in the first place. It’s interesting to contrast the film with Merry Christmas Mr Lawrence. 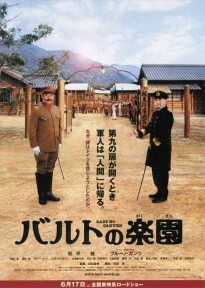 Another story of a Japanese prisoner of war camp. Ode to Joy has some basis in fact. Karl Juchheim was one of the prisoners. He had been a baker. 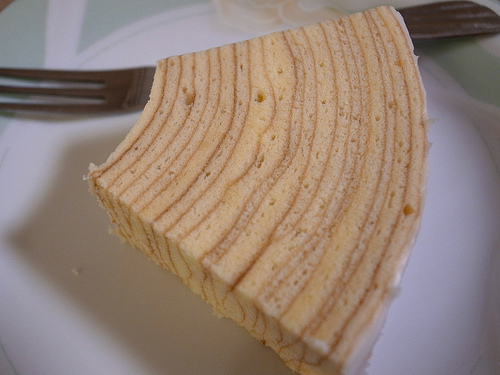 He stayed in Japan after the war and started a famous bakery. It was the first to make baumkuchen in Japan. It is still popular today. Wow thanks Ziv. That was a very interesting story. It is surprising to see that he is used as a symbol by both the left wing and the right wing. Anyway he was a hero. I hope I get to Takaishi one day. Interesting post Niall. I hope to see this movie someday. Besides Merry Christmas Mr Lawrence there’s the 1957’s film The Bridge On The River Kwai which won seven academy awards. Thinking of POWs in Japan, there’s an Israeli perspective as well. During the Russo-Japanese war of 1904-5 many Russian POWs were held in Japan, including many Jews who were held in a separate camp. One of them was Yosef Trumpeldor, who was decorated for bravery by the Russians and lost his arm during the war. Trumpeldor is considered a national hero in Israel after he organized the first all-Jewish military unit in the service of the British army in WWI. He later lost his life defending an isolated Jewish farming village in the northern outskirts of Israel. Legend has it that his last words were: “Never mind, it is good to die for our country”. Interestingly enough he is mentioned in an exhibition in the city of Takaishi, at the site of the POW camp he was kept in.